Tech Reviewer – Is Twitter’s App Graph The End Of Privacy? You are here: Home » Mobiles » Apple » Is Twitter’s App Graph The End Of Privacy? 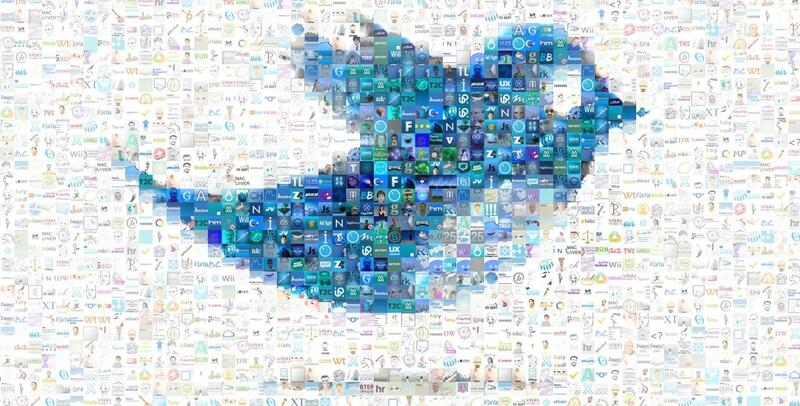 Is Twitter’s App Graph The End Of Privacy? As long as privacy exists, snooping will thrive. A recent update from Twitter’s apps for iOS and Android notified users that it will start collecting data on the apps you’ve installed on your phone for what it calls the app graph. The saving grace though is that you actually get to opt out by adjusting a few settings. Talk about dodging a bullet and then some flak. Twitter’s take on the app graph is obviously different. The app data is supposed to help “build a more tailored experience for you on Twitter.” This includes showing relevant content (promoted of course), tweets and accounts that make Twitter interesting and the Facebookish “who to follow” recommendation. It’s been a tedious effort for the social media platform in trying to get users to tweet; there’s a lot of inactive accounts, people who still aren’t on Twitter and worse – stagnant growth. To answer this question, I guess we’ll have to take a closer look at what Twitter has done before the app graph. New users, I’ve noticed, have a tutorial of sorts in using Twitter for the first time – the “instant timeline” – being the best one giving a new user something to see when they sign up to tweet, especially when they don’t have a circle of friends to follow. What the app graph wants to do is simply: take all the other apps you have on your phone, assess your social media profile/presence, understand your preferences, and draw you back to Twitterland. No business tactic ever has a sole purpose to fulfil and the app graph is no exception. Apparently, Twitter wants to improve its interest-based ad targeting capabilities. This allows advertisers to target “buckets” of users with options they’d prefer, meaning more ads and recommendations for the future. Although Android users haven’t been notified yet, accessing this data is easy for Twitter on the open source mobile OS than iOS. Twitter doesn’t have the time to snoop on the million apps the App Store has, the alternative is to look at the apps that make it to the top of the list. Facebook’s SDK does the same thing most analytics providers do, track their users without their knowledge. Twitter’s large blue prompt on Android handles most of the settings. If you’ve chosen to “opt out of interest-based ads” on Android or “limit ad tracking” on iOS then so be it. Choose the device wide opt-out option, and you’ll never see the prompt again. Most users haven’t seen the prompt yet, so Twitter isn’t tracking them. For far more simple users, the prompt may not be clear enough in explaining what it is they are doing. If they absent-mindedly agree to it, they’re allowing Twitter to actively snoop. Pass this message around to as many as you can to educate smart phone users on what this tracking means for them. Privacy is supposed to be a right, not an option. If you feel any different, let us know. We’re interested in hearing what you have to say about it.